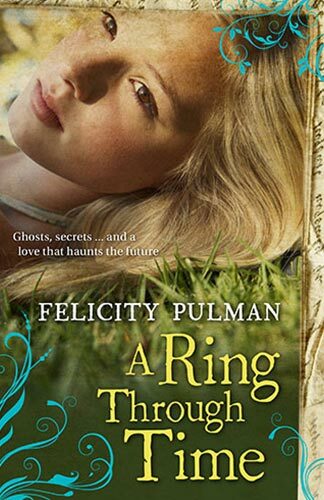 Book Synopsis: Felicity Pulman has created a truly gripping story about love, loss, discovering the truth, and doing what’s right. Her teen protagonist is the perfect character to follow through the story, with her stubborn nature and curious mind. The transition from Allie’s view to that of the diary is easy to follow due to the change in text type. The writing is detailed, smooth and at times, heartbreakingly emotional. But when it’s the diary’s point of view, the language and description is raw and confronting. With some references to graphic violence and gruesome death, this would suit readers in their mid-teens and onwards.